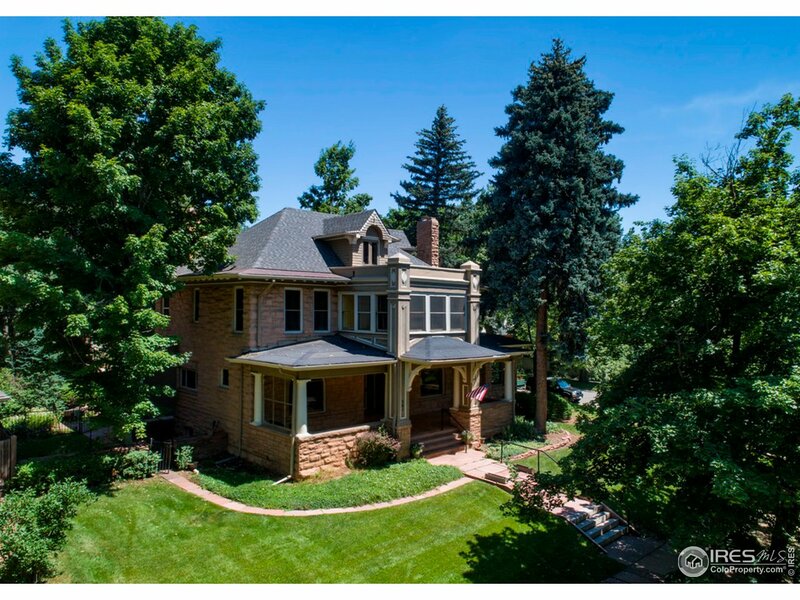 Mapleton Hill is one of Boulder’s most beautiful historic neighborhoods. 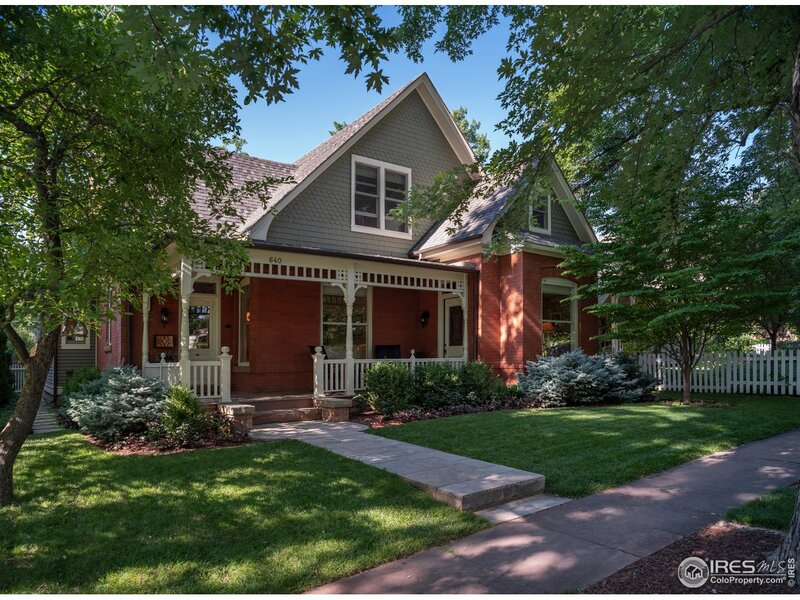 With homes built in the late 1800’s to early 1900’s, streets lined with silver-maple trees, and a close proximity to both the foothills and the nearby Pearl Street mall, it is truly a destination for homebuyers. 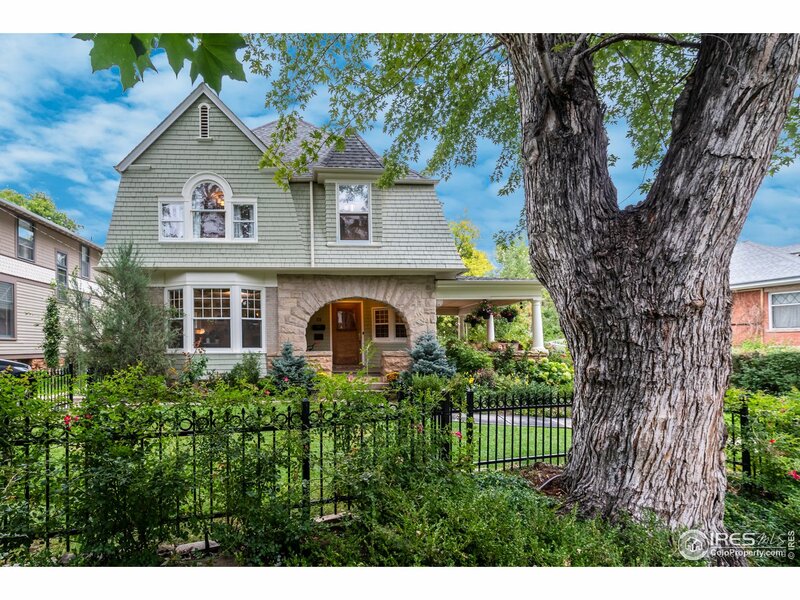 Mapleton Hill is centrally located in the city of Boulder, and snug to the base of the foothills. Within walking distance from the Pearl Street Mall, homeowners can enjoy the buzzing nightlife, fine cuisine, and shops that it has to offer. For those with an active lifestyle, Mapleton Hill offers easy access to a variety of hiking, biking, and even tubing down the Boulder Creek. Residents can also utilize Boulder’s efficient public transport to reach almost anywhere else in the city.